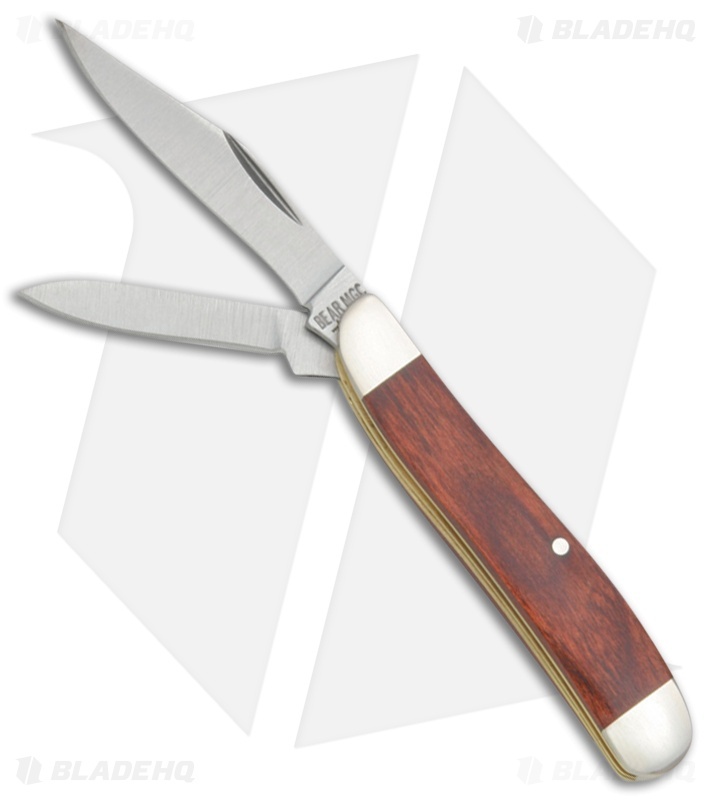 Bear and Son Peanut Rosewood Two Blade Pocket Knife 2.875"
The Bear and Son Peanut offers a two blade design with clip and pen blades. It has plain edge blades made from stainless steel with a satin finish. Rosewood handles with nickel silver bolsters add a cool finishing touch to the design.